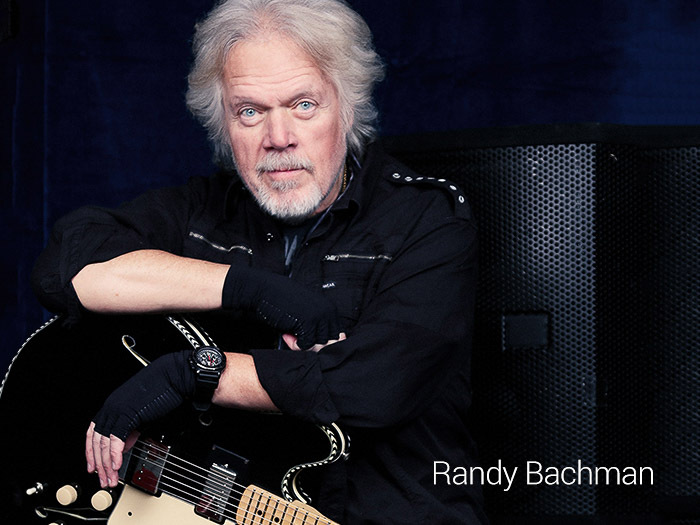 As the main songwriter for two of the most successful bands in the history of rock ‘n roll, The Guess Who and BTO/Bachman Turner Overdrive, Randy Bachman has written a major part of the soundtrack to the baby boomer generation. Each of his classic songs has logged over 2 million radio plays. They have been staples on Top 40, Album Rock, and Pop Music radio stations for over 3 decades resulting in over 30 million worldwide album sales. 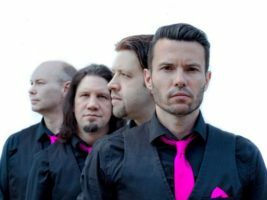 Randy and his band faithfully recreate the sound of the original records. Imagine this! Randy Bachman, with his larger-than-life, commanding stage presence, hits the stage with his band who perform 18 number one songs in a row. The audience goes wild!! The band returns for an encore and performs “American Woman” and “Takin’ Care of Business”. The audience goes berserk!!! !